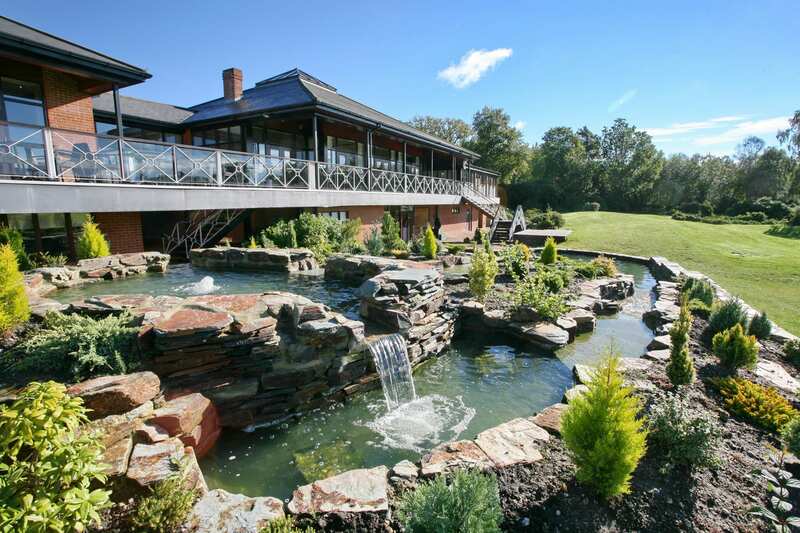 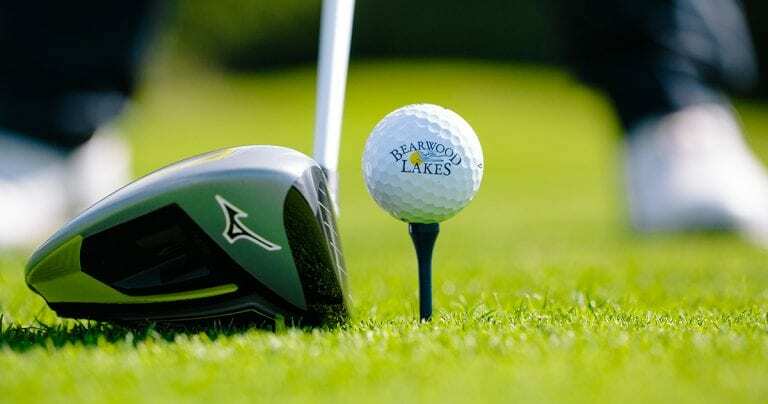 An exclusive club for Members and their personal guests to enjoy the inspiring estate on which Bearwood Lakes stands. 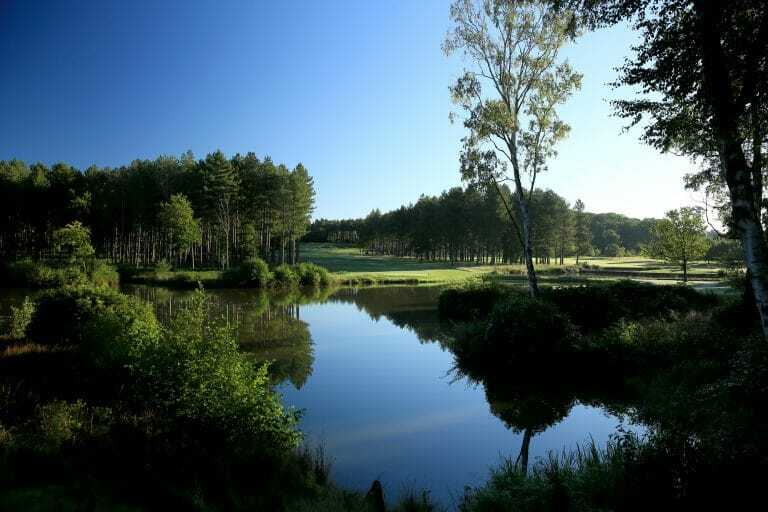 Magnificent in its natural beauty, the course is an oasis of peace, calm and tranquillity, and your very own escape from every day life. 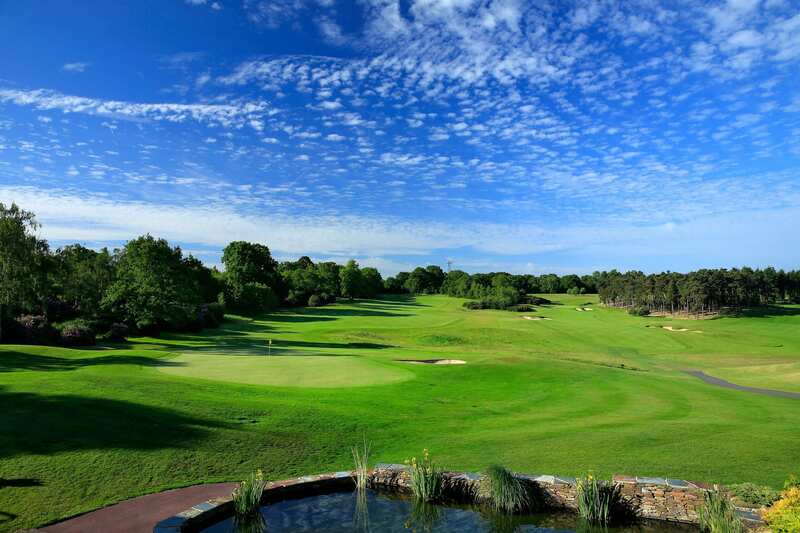 Off the course, our Members are welcome to relax in the Clubhouse and enjoy the wonderful cuisine prepared in-house by our talented Chefs. 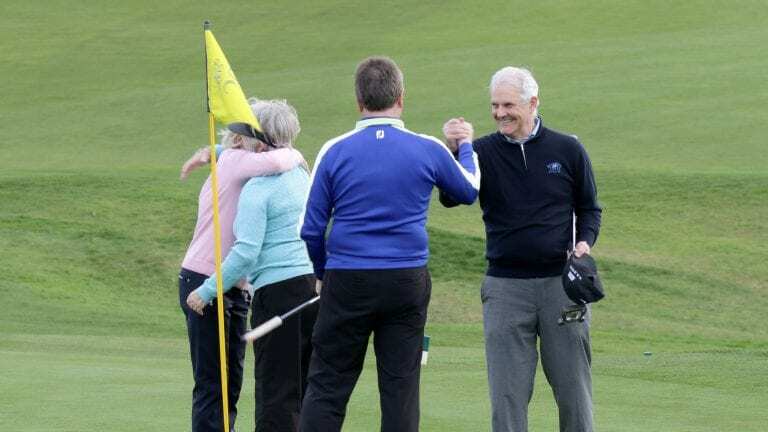 We aim to make our Members and their personal guests feel special and provide exceptional experiences both on and off the course from the moment you pass through the gate. 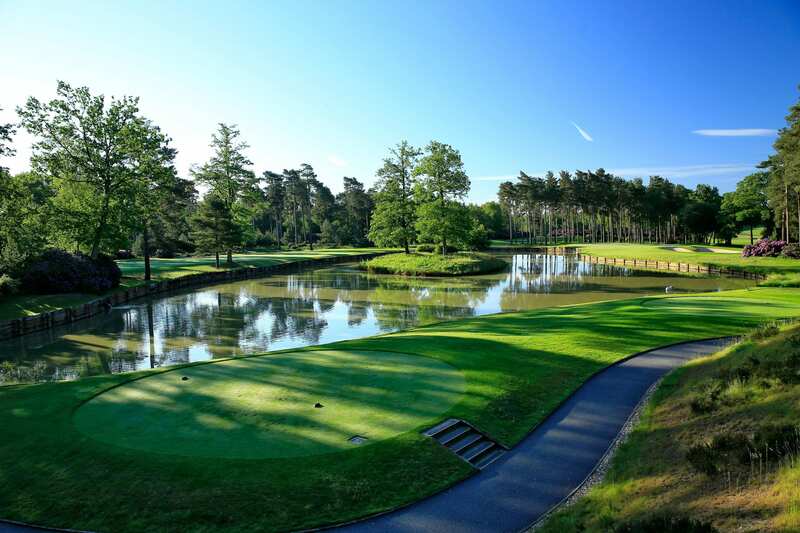 Find out more about Membership at Bearwood Lakes and book your personal tour of our Course and Clubhouse.